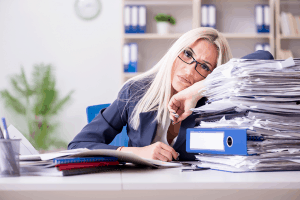 Payroll is one of those critical functions that may not directly increase sales. But carried out poorly, it can put your business in a world of hurt. And most of all, it can sap internal time and attention away from core activities. Have you considered outsourcing your payroll? At Fuel Card Services, we can find you the right service to fit with your line of work. Just visit Payroll Services at our business portal My Business Advantage. If you haven’t considered an outsourced solution before, make this year the year you switch. It will deliver peace of mind for you as the owner, and free up time in your company. For example, businesses must follow a wide range of laws when it comes to employees and pensioners – but, it takes considerable time and attention to detail to deal with them. There are the obvious legal requirements, such as HMRC forms, tax and National Insurance data must all be current and accurate. You need to also know when to file – to avoid a fine. There are requirements around holidays, bonus and perks on the employee’s pay, and calculating the employer’s portion of taxes. Taxes, though, are just the start. As an employer, you also need to understand wage and hour laws. Then there may be new employing requirements, unemployment compensation, pregnancy payment, workers’ insurance… the list goes on. To fully understand it all, you need time. And, for most companies, time is not often easy to come by. And, as a business grows, there are more employee records to keep and need more reporting. 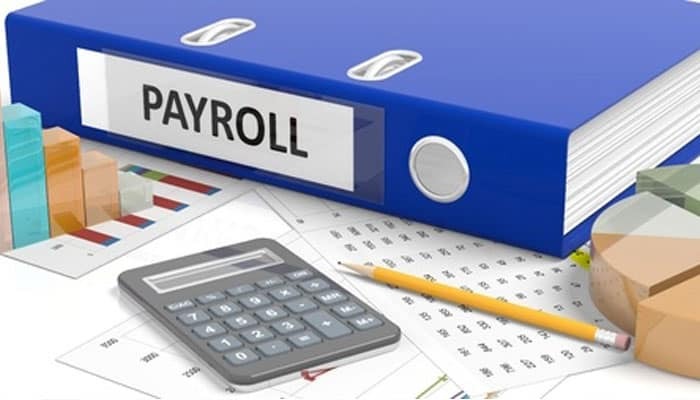 So, as you can see, the advantage of outsourcing payroll also means that a company no longer needs to invest the manpower, training and tools that are required to keep payroll administration 100% reliable, and compliant with regulations. In terms of the man-hours it saves money on employee pay and payroll software licences. Register your interest on Payroll Services at www.mybusinessadvantage.co.uk and receive free quotes from leading payroll suppliers. These comparative quotes are at competitive partner discounts, so saving you up to 40% to keep your payroll functioning at 100%.